M&M Home Exteriors ought to be the first name you think of when you’re looking for siding installation in Peachtree City. We always strive to give our customers a positive experience. After we check out your home and your particular needs, we will educate you on the all of the different products available to you and give you our suggestions. Why Go With M&M Home Exteriors? There are many choices of Peachtree City Siding contractors. Why is M&M Home Exteriors the best option? We are able to offer you more affordable pricing than the bigger companies. We have over three decades of experience with home exteriors. We make sure our customers are educated about the best products and approaches. Our customers will all be given direct access to the owners. Please fill out the form below to learn more about how you can obtain new siding for your home. 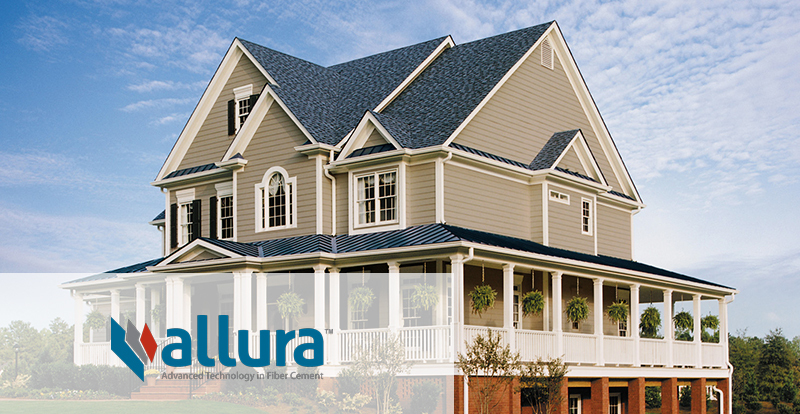 Allura Fiber Cement and James Hardie Fiber Cement are products we also offer. Allura Fiber Cement products are a great choice if you’re looking for something that won’t dent, fade, crack, splinter or warp. These products are fire resistant in addition to being ideal for even extremely harsh environments. Express your personal style with one of the unlimited color choices, and enjoy the natural and authentic appearance of Allura fiber cement. 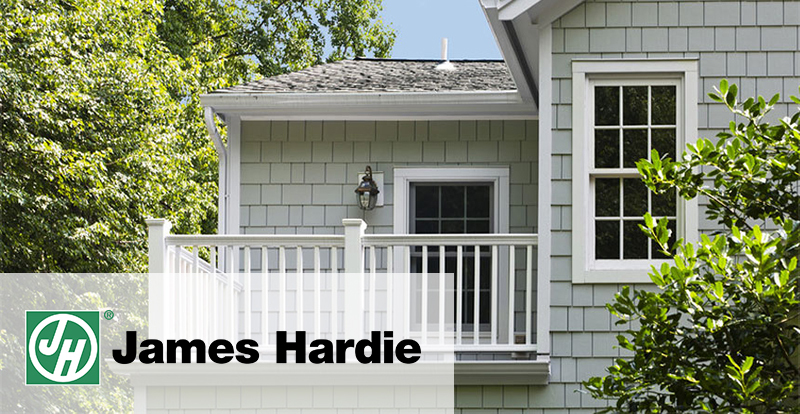 Durable, environmentally friendly and aesthetically pleasing, James Hardie siding is an exceptional fiber cement siding. It’s a termite-proof material and a mold-resistant material, and it also keeps your house cooler in the warmer months and warmer in the cooler months. Because it doesn’t allow dampness to pass through, it won’t warp, rot or shrink. Also, it will hold paint for much longer than other siding. When it comes to Peachtree City, GA siding contractors, we are your best option. Contact us today, and watch the value of your home increase.